Have an Apple developer account? You’re in luck because the iOS 5 Beta is now available for download. If you have a developer account, head over to Apple’s official website, agree to the updated terms of service, and download the future of the iOS operating system. 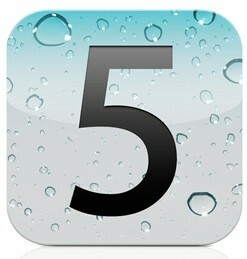 Obviously stay away from the iOS 5 beta if you are using a jailbroken or unlocked device.